Geographically one of the biggest of erstwhile Soviet republics, Kazakhstan holds an immense reserve of fossil fuel as well as a magnificent bulk of minerals & metals- like zinc, copper & uranium. The country also boasts a huge agricultural sector bustling with grain & livestock. It is the first ever nation in erstwhile USSR to earn investment-level credit rating. The country has got some of the wealthiest people in the world. 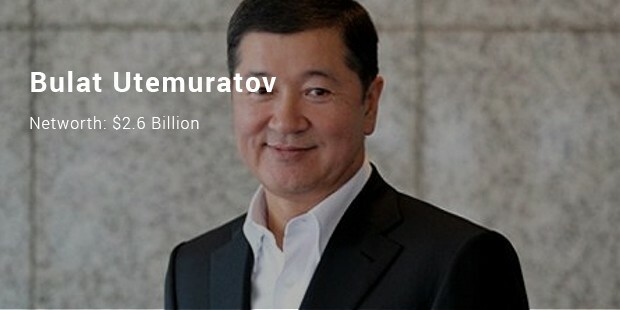 Utemuratov’s source of wealth lies in his huge investments in banking, mining and hotels. 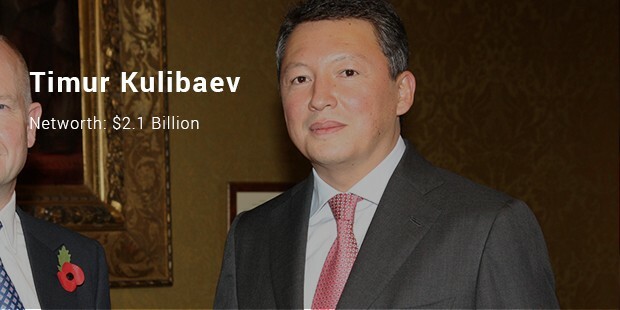 He is one among the biggest private equity investors of his country, he is now consolidating banking assets to his new ForteBank. Bulat’s asset management firm Verniy Capital owns the famous Ritz Carltons in Moscow & Vienna. The mining magnet is now busy reviving fortunes of the once-famous metal & mining empire Eurasian Natural Resources with fellow billionaire partners Patokh Chodiev & Alexander Machkevich. Apart from mining, Alijan is also heavily involved in banking as well as oil and gas. A much esteemed public figure in the country, Timur is married to the daughter of Kazakh President Mr. Nursultan Nazarbayev. His main source of wealth lies in mining & he has held myriad positions in major national enterprises that look after the natural resources in the country. The wife of the 3rd richest person in Kazakhstan, Mrs. Kulibaev is the wealthiest woman in the country. She jointly owns gold, oil & bank service assets along with husband Timur Kulibaev. Dinara also heads President’s academic foundation that offers support to needy students. The copper magnate owns maximum stakes in slimmed down & renamed KAZ Minerals. 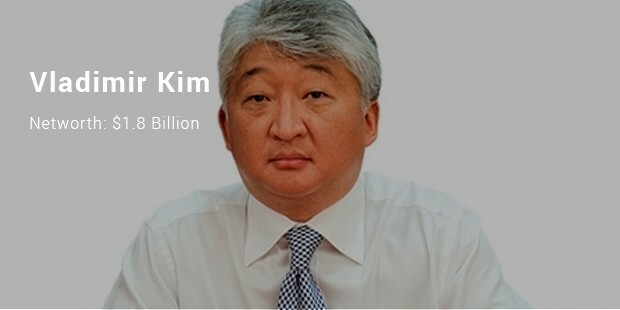 A person of Korean origin, Kim owns around 33 percent of share of the KAZ Minerals. 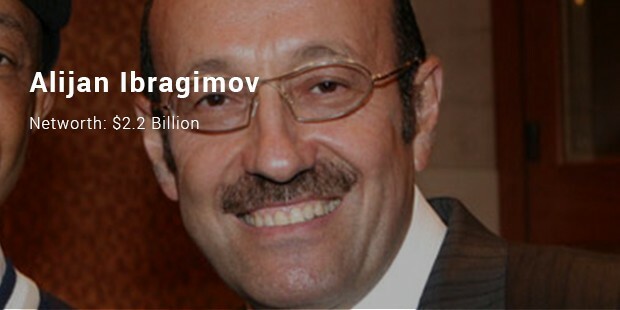 He was the richest person of Kazakhstan back in 2011 when his estimated wealth was around 4.7 billion USD. Looking at the list above, it can be said that the wealthiest lot of Kazakhstan has earned their fortune from the mining sector mostly. However, some of them even rely on banking & hospitality sector to maintain the Richie-rich stature.